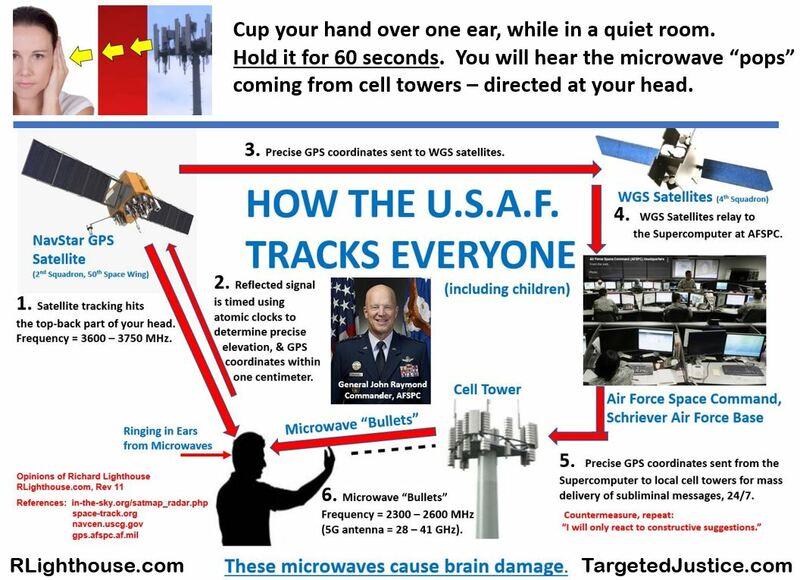 These are the latest handouts & flyers. 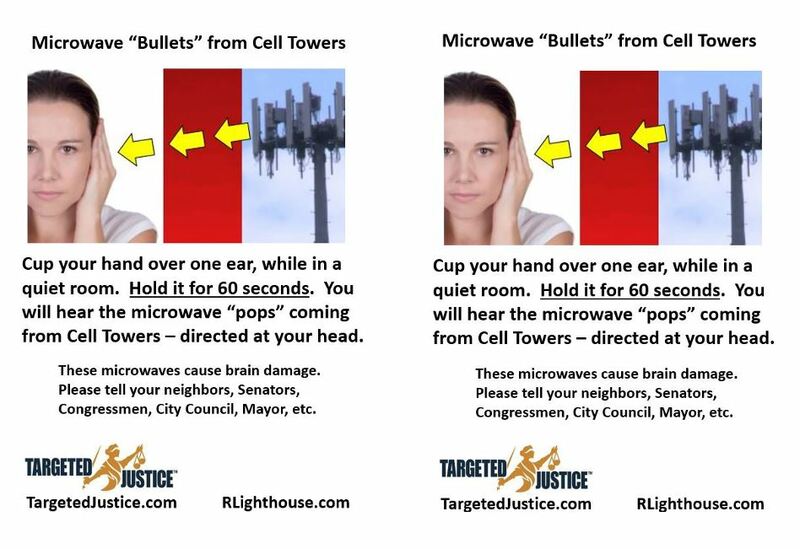 Everyone is the United States is being hit with Microwave "Bullets" from Cell Towers. Hand them out around your neighborhood.